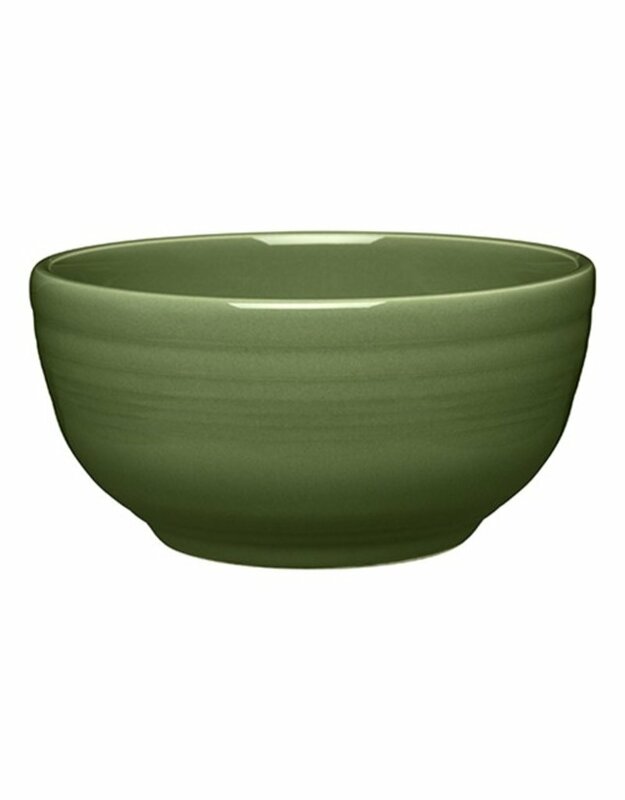 The Fiesta® Small Bistro Bowl. 22 ounce Bowl. 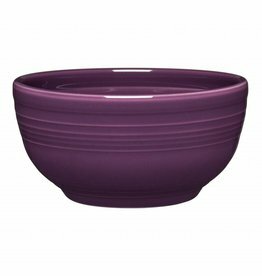 Serving Bowl, Cereal, Salads and More. Beautiful And Stylish Fiesta® In A Great New Shape. Mix And Match To Fit Your Style!